If you’re going to come in for an IELTS tutoring session, learn something about the test beforehand. Otherwise, you’ll waste your entire first tutoring session discussing IELTS basics. High-quality IELTS practice is readily available on the various official IELTS websites. These sites are also full of the most current information on the exam. Before you start with a tutor, research the exam through reliable, official resources. Google something like “IELTS prep,” “IELTS practice” or “IELTS test online.” Then look at the first page or two of results. What do all these websites have in common? Not much. Some of the results are from official IELTS websites. Others are from third-party test prep companies and are not necessarily of good quality. Don’t just latch on to the first IELTS prep websites you see! 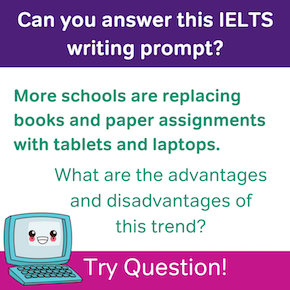 Many of the best IELTS materials, such as the ones from Cambridge or the ones from IELTS Liz, may not show up in your top search results. 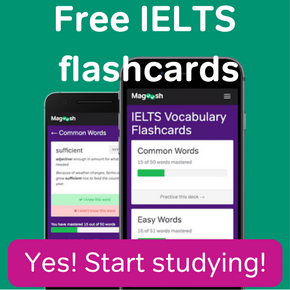 But with a little extra thought, you can recognize good IELTS resources. 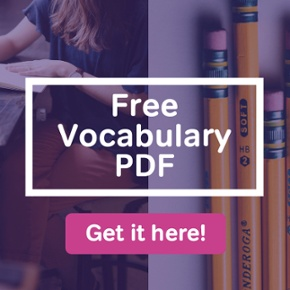 IELTS Liz has a wealth of practice materials; also, when you go to the website, you can see that Liz herself is a professionally trained IELTS examiner. 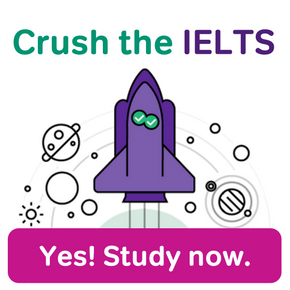 Cambridge is an actual official IELTS sponsor. The IELTS is a big test. When it comes to prep materials, more is better. Don’t come to your tutor with just one IELTS book, or a link to just one IELTS website. If you do this, your tutor will have to spend a lot of time just showing you what else is out there. The more time you spend finding your own IELTS resources, the less time you’ll need to spend getting recommendations from your tutor. While the IELTS is dominated by British English, you really will see a variety of accents on the IELTS. Be ready to hear other IELTS Listening accents, and be open to getting tutoring from someone who doesn’t speak standard British English. IELTS English is challenging, in-depth academic English. It’s very hard to prep for the IELTS only during your tutoring sessions. You need to take time for homework: reading practice, listening practice, writing essays on your own time, and so on. When your IELTS tutor gives you extra work between tutoring sessions, do it! Tutors can help you boost your score. But we can’t promise miracles. If your English skills are low, IELTS prep may not be enough to get you to your target score. You may need to work on your general English ability first. 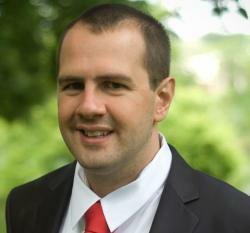 I’ve already talked a bit about score guarantees over at the Magoosh TOEFL Blog. I honestly don’t get why students fall for this, either for the TOEFL or the IELTS. Score guarantees from tutors simply can’t be trusted. Your score depends on a lot of things that are beyond your tutor’s control: your current English ability, how much time you have to study, and so on. Some of the things that affect your score are beyond your control too. There are no score guarantees in test prep, even with an excellent tutor. I’ll end this list on a positive note: you just may be stronger in IELTS than you know. Many students have conquered the IELTS just through self study. Could this be you? To find out, do some self-study and take some practice tests before you even consider a tutor. Thanks a ton for such a well structured preparatory material been supplied here. It is quite beneficial indeed when you get exposed to variety of materials form different sources. Glad this is helpful for you, Jyoti!